Sub Name: European Walnut is often referred to by its country of origin e.g. French Walnut, Italian Walnut, etc. Strongly marked examples of the wood, usually Italian, are often described as Ancona Walnut. American Walnut is also known as Black Walnut. Trade Name: Examples of highly figured wood can carry descriptions such as curl, mottle, cluster, swirl, etc. Burr Walnut is the name given to wood which comes from natural growths and some root material that, when cut, shows as tightly clustered buds or tiny pip knots contained within a generally swirling appearance. A by-product of the American nut growing industry is the Californian Walnut Burl. Numerous other timbers botanically unrelated to Juglandaceae species, carry the description ‘walnut’ due to a degree of resemblance. Origin: European Walnut, though a native of Central Asia, now extends east to China and throughout western Europe. It is not common in the wild but is widely grown in southern Europe for fruit. American Walnut occurs widely in the eastern parts of Canada and the USA. Appearance: The heartwood of European Walnut is usually greyish brown with irregular darker streaking that is variable in its distribution and intensity. The centre of the log is sometimes clearly defined by darker wood. The figure is sometimes accentuated by wavy grain. Sapwood is always light in colour. The colour of European Walnut differs depending upon where it is grown: French Walnut is typically pale and grey, Italian is darker, more vigorously figured and more strongly marked with black and brown. American Walnut has purplish brown heartwood and light coloured, narrow sapwood. 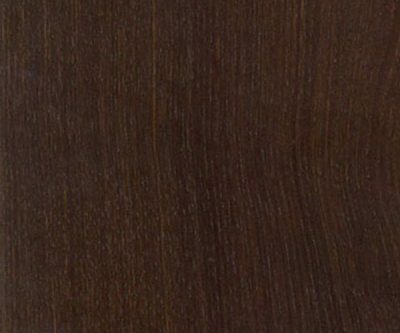 The colour of Black Walnut is fairly consistent compared to the variety in the European wood. Butternut is generally inferior, being paler in colour and less dense. Walnut is renowned for its figured wood. It also produces a wonderful range of Burrwood and Burry wood from the stumps of nut trees and naturally occurring burr growths. Mechanical: The density of European and American Walnut is 640 kg/m³. The timber is tough and hard to split. It is moderately durable. Availability: European Walnut is scarce and is no longer used in the solid other than for small embellishments in cabinetwork, carving and gun butts. Veneer is also scarce but can be found. 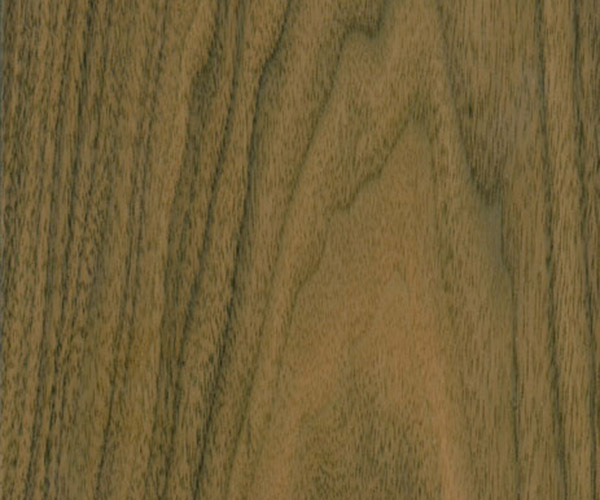 American Walnut is available as timber and veneer. Timber, mainly from farmed trees, is exported square edged 25-100mm thick, 150-225mm wide and up to 3.0m in length. Timber Cuts: For all practical purposes only the American species is now available in the solid form. This will usually display some sapwood when supplied in joinery lengths. In other respects it makes a good match with the veneer form and is very suitable for interior joinery. 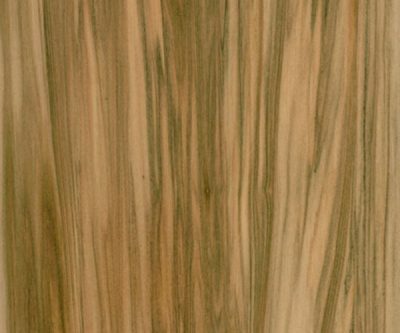 Veneer Cuts: Walnut offers a wonderful range of appearance in the veneer form. 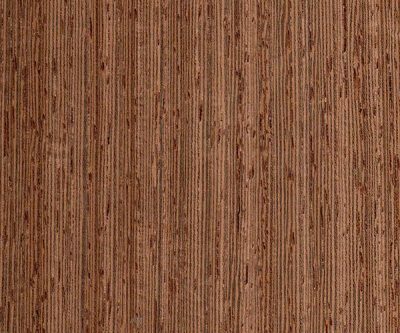 European material can be found in the form of well figured crown cut veneer as well as burry veneer cut from the top of the stump and the finest tight burrs. 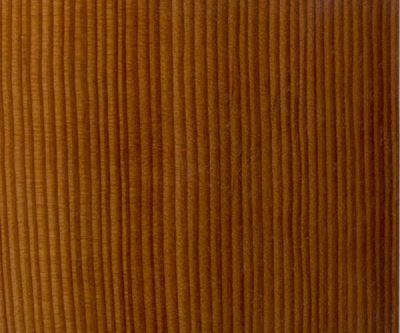 American Walnut can be found in large logs that yield a comparatively large quantity of consistent (though less figured and darker), affordable veneer. America also produces exotic burry wood and burrwood, some of which is taken from the root of nut trees below the graft. The short curls and burry veneers and the even smaller burr veneers are normally used as feature panels with inlay and border surrounds. Pre-planning is essential if the intention is to achieve a degree of matching within areas of a large job. Relative Costs: 4 for plain American, up to 10 for the exotics. Properties: Walnut produces a fine finish and takes polish well. Knowledge and experience are essential when working with burr veneers. Seasoning: The timber is regarded as one that is slow to season but which dries without undue difficulty.